New Product Development needs precise control and management. If managed well it can be a real differentiator and drive your business forward and ahead of the competition. However the risk is that poorly managed it can be a distraction and divert you from a successful business strategy. 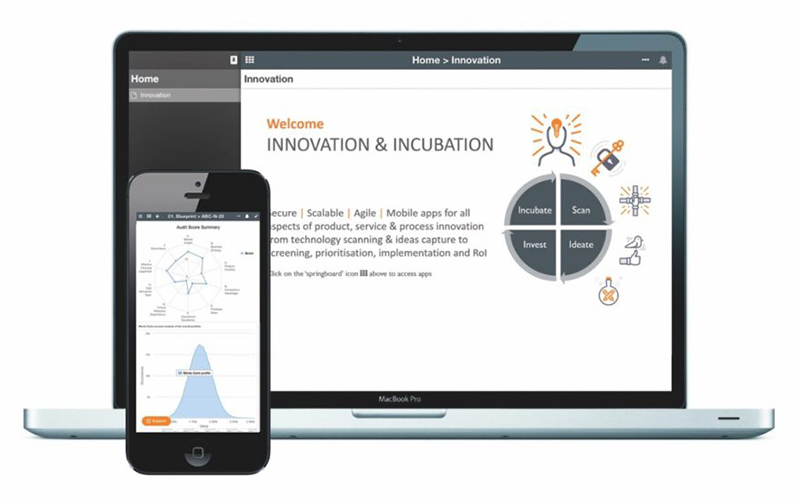 The cutting edge web based tool from SofTools Ltd – The Innovation Accelerator (InnovX) has been designed with visibility and control in mind. Using the latest in real time reporting tools and creativity and innovation management techniques this unique application can help revolutionise the management of New Product Development for companies both large and small. Next Next post: Prioritise your Innovations – or else!